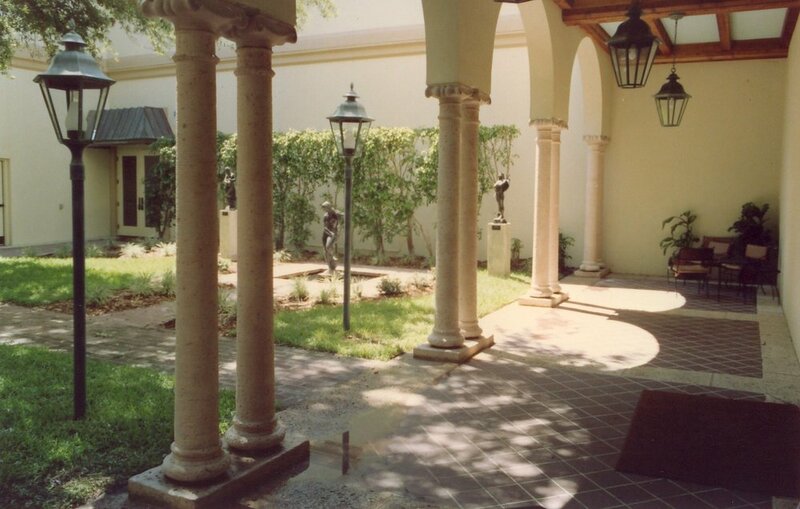 Cast Stone columns are beautiful, detailed additions to your home. 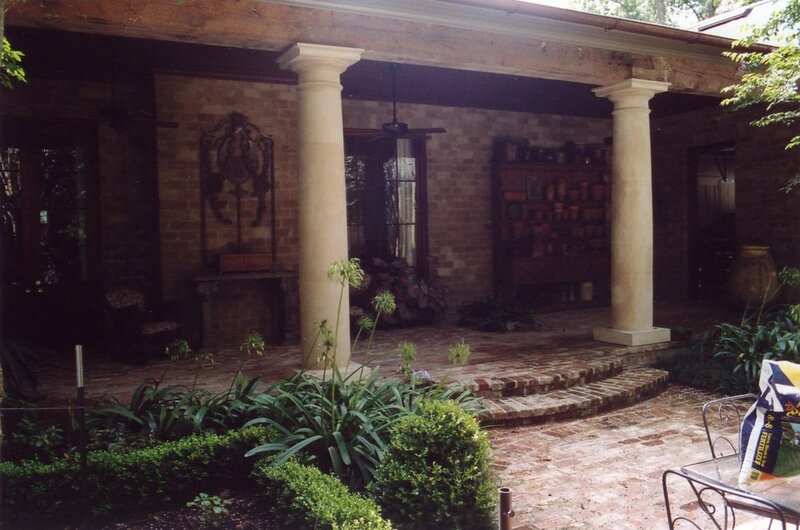 We can create elegant cast stone columns for your porch, balcony, or entrance. 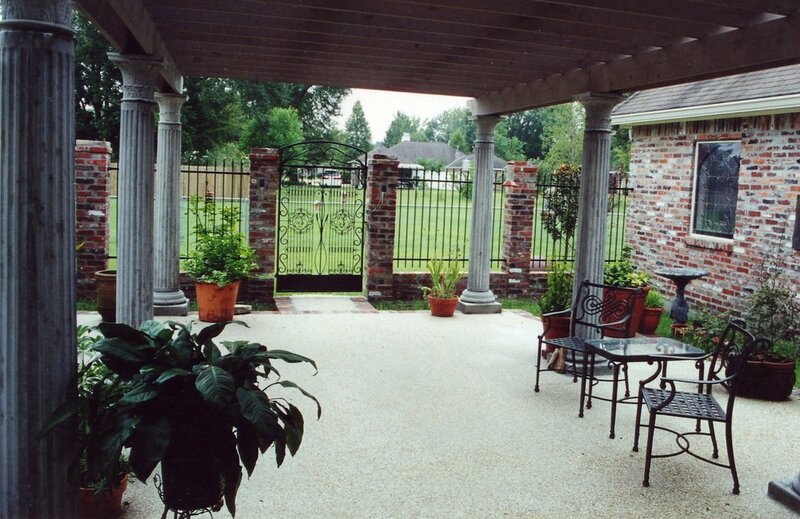 If you like what you see, contact us today with the appropriate reference number(s) below or bring us your plans. 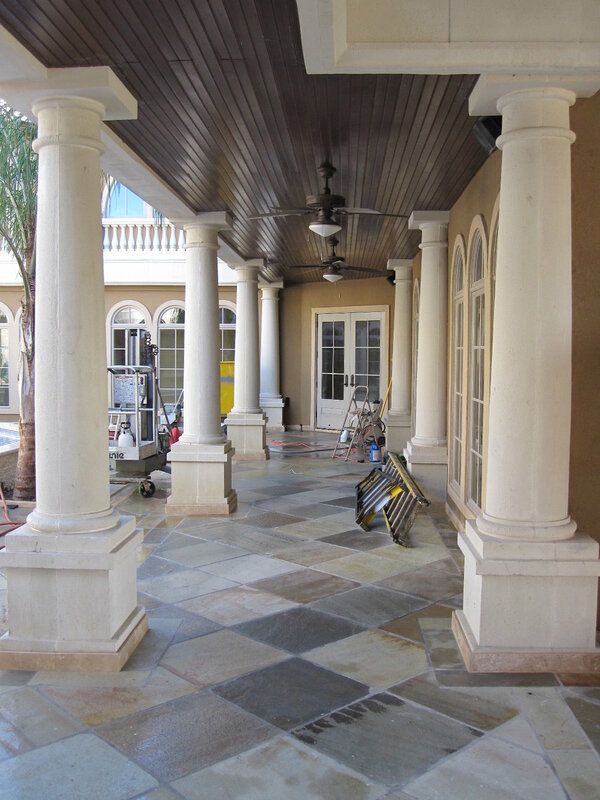 We work with all designers, architects and builders on the Gulf Coast. 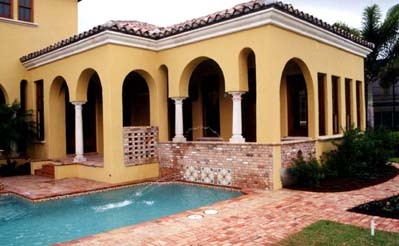 If you dont see a design you like here just give us a call. 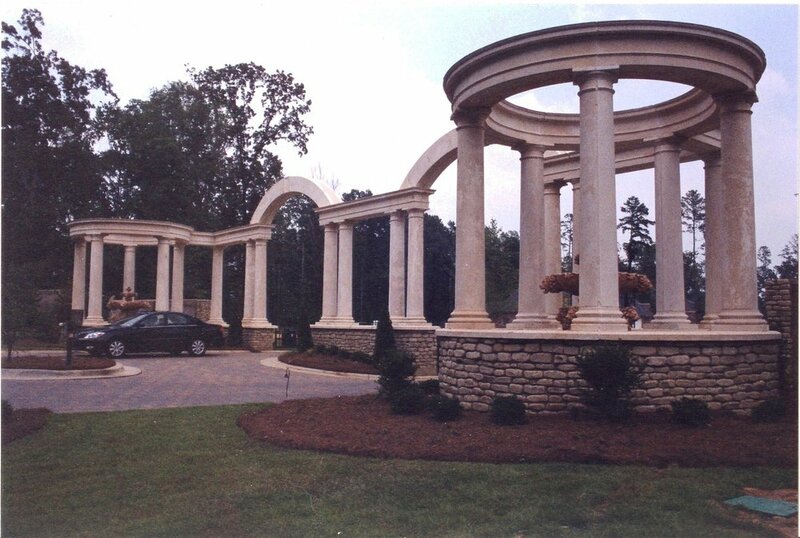 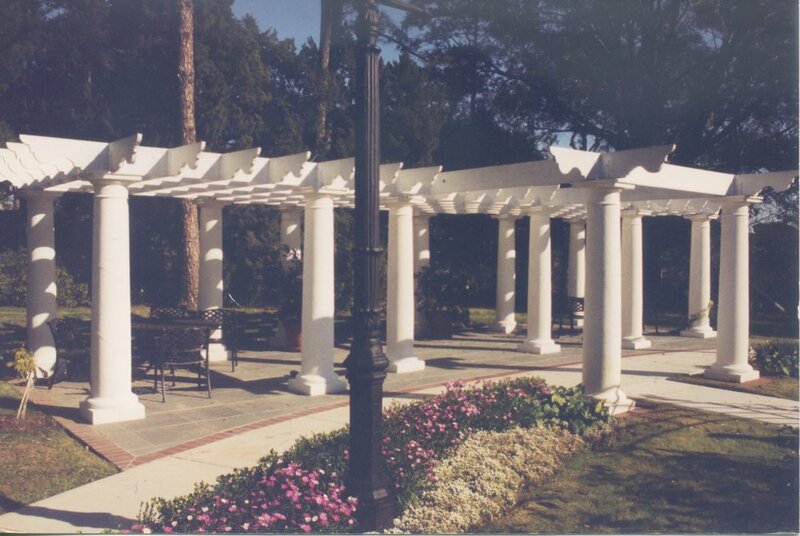 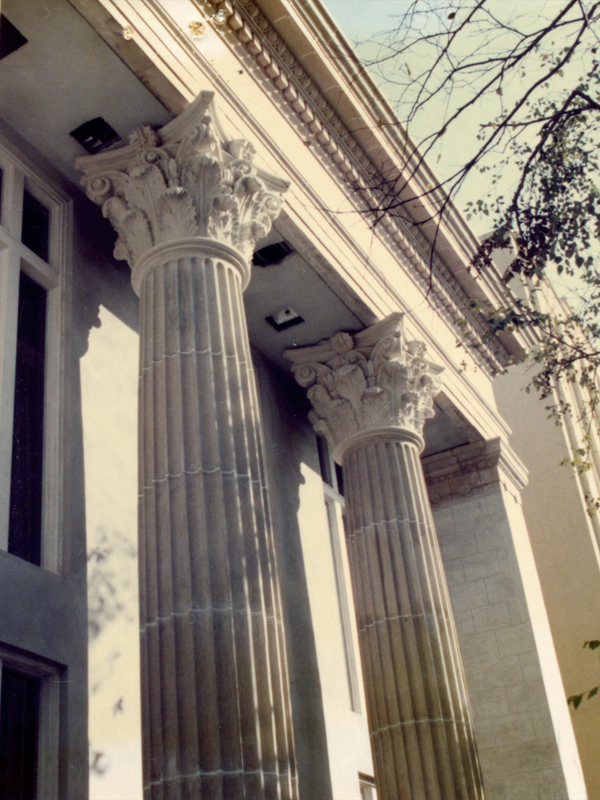 We can manufacture one and two story turned columns of your choice.